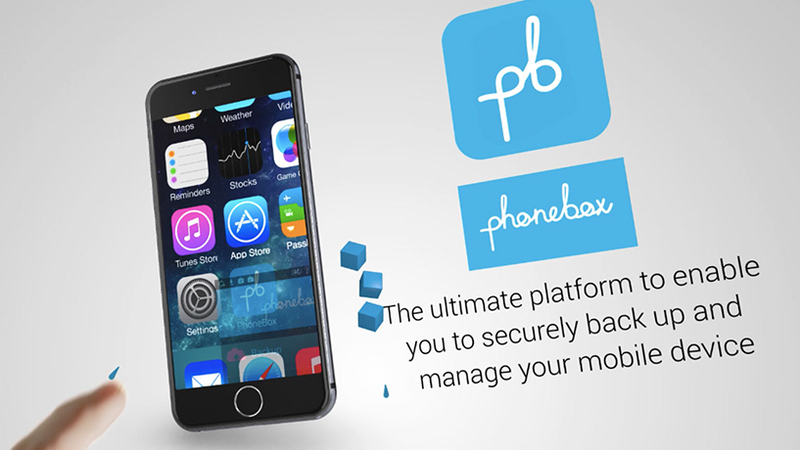 PhoneBox provides the ultimate platform to enable you to securely back up and manage your mobile device. 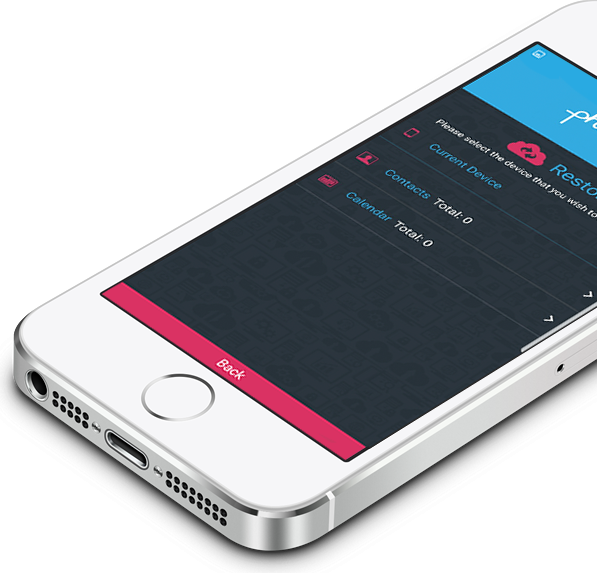 Backup PhoneBox lets you safely backup your mobile contacts and content. Manage them online or from your mobile. Protect PhoneBox takes every precaution to protect your data through high encryption data transfer and storage methods. 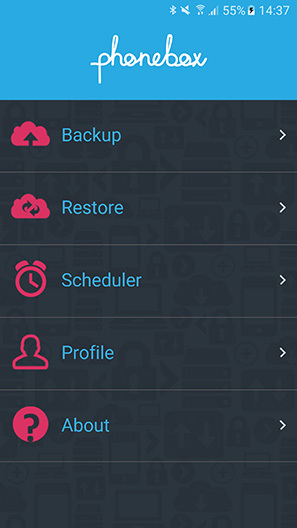 Restore Simply restore your data from one device to another and watch as your contacts are updated onto your new phone! Self-destruct Should your phone be lost or stolen, you can wipe the content from the device in the CMS. 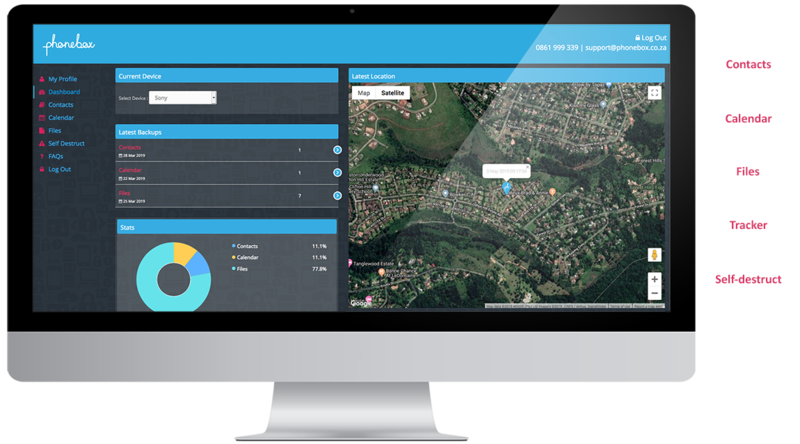 Tracker You are able to view your device's last five locations in the CMS. How To Get a view of how PhoneBox works. Your browser does not support the video tag. Download the video instead.